The children we work with love animals of any kind. 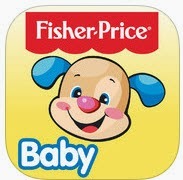 Try using these "animal apps" to elicit speech and language. 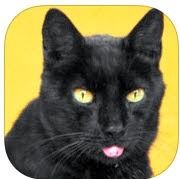 Use Cat Effects to stamp pictures of cats on any photograph. 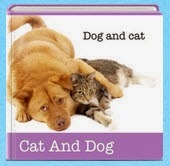 Create stories, answer where questions, and learn prepositions. 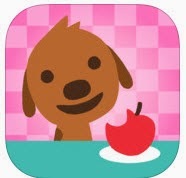 Glad that Sago Mini Pet Cafe is still free - A great app for your young students. Talk about foods, describe using colors, and tell likes and dislikes. 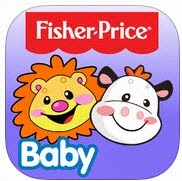 Baby Animals Lite by Playrific gives you videos, photos, books, songs, and interactive activities to elicit speech and language for so many activities. Lil'Kitten Shopping Cart Game Show understanding of food groups and the concepts more, less, and equals as you shop with Lil' Kitten. Students could discuss best prices, location of foods, and more. A good way to measure carry-over of language skills and phonemes in spontaneous speech. 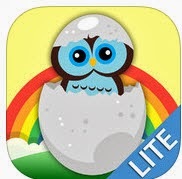 I have written about TinyTap in a previous post. 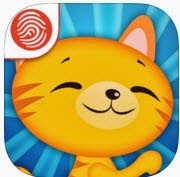 With TinyTap, Make Games and Learn create your own activities or use any of the over 50 free pre-made animal activities at Tiny Tap's Market Place.